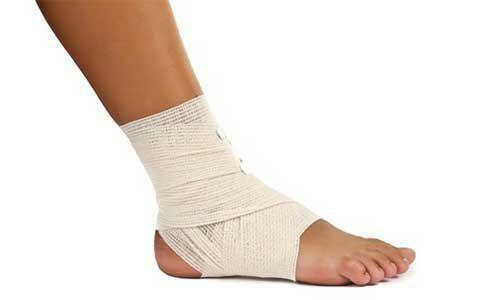 Ankle sprains are sudden in nature and can cause varying amounts of pain. 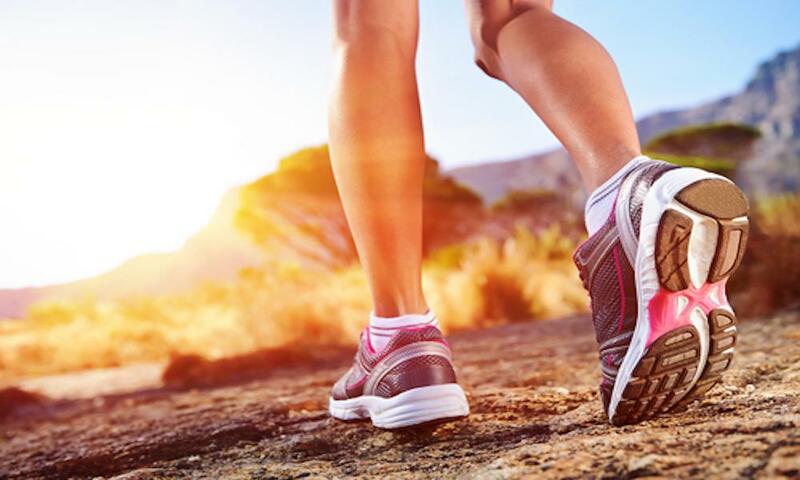 Our podiatrist, Dr. Daniel Drapacz, DPM, will provide the necessary treatment through proven methods to give your ankle the best chance of recovering at the New York Foot Experts, where we can be reached at 212-385-0801 at any one of our three locations: 65 Broadway Suite 1103, New York, NY 10006, 360 West 125th St Suite 7, New York, NY 10027 or 469 7th Ave Suite 601, New York, NY 10018. Ankle sprains occur when the ankle twists in an abnormal manner and extends past the normal range of movement. This generally occurs through quick movements while your foot stays immobile in one place, causing ligaments that attach the leg bones to the foot on the outer part of the ankle to stretch and potentially rip, causing severe pain. The limits of the tendon to extend in any given motion varies depends on the person’s genetic makeup and physical health. Some people may experience fewer symptoms than others as a result. Treatment for this condition can involve the use of ice packs to reduce swelling, getting much needed rest to allow the ankle to heal, wrapping the ankle with a bandage so that the pressure can help with swelling, raising the foot to keep it elevated and exercises to help the ligament to relax and strengthen the other ligaments surrounding your ankle. Bandaging or taping is especially useful in keeping the ankle in the correct position during recovery. This will aid the ankle when returning to full capacity physical activities. It’s important to continue exercising after healing to avoid chronic pain. It is important to follow the above methods to ensure long term healing of the ankle. Speedy recovery is important, but consistent exercising is the key to strengthening the ankle so that it does not become prone to suffering from sprains. Please contact us if you have had an ankle sprain and we will do our best to help your ankle recover to a new and strengthened state!